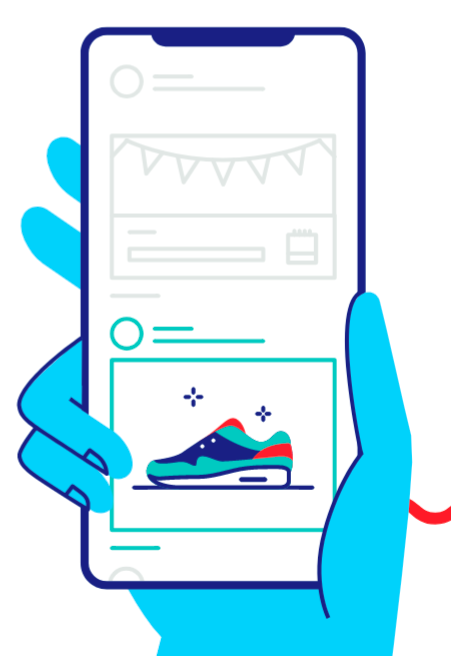 The Complete Guide to Social Advertising Success! Traditionally an annual shopping event reserved for the US market, Black Friday is becoming more popular around the world. And more of a recent invention, Cyber Monday often offers many of the same deals without having to take off your slippers. In 2017, the whole of Thanksgiving week was a record-setting one in terms of online sales. November 23-26 last year saw total online sales hit US$13.03 billion - a 14.4% increase YoY. Needless to say, if you're a retail or e-commerce business this time of year is crucial four your success! 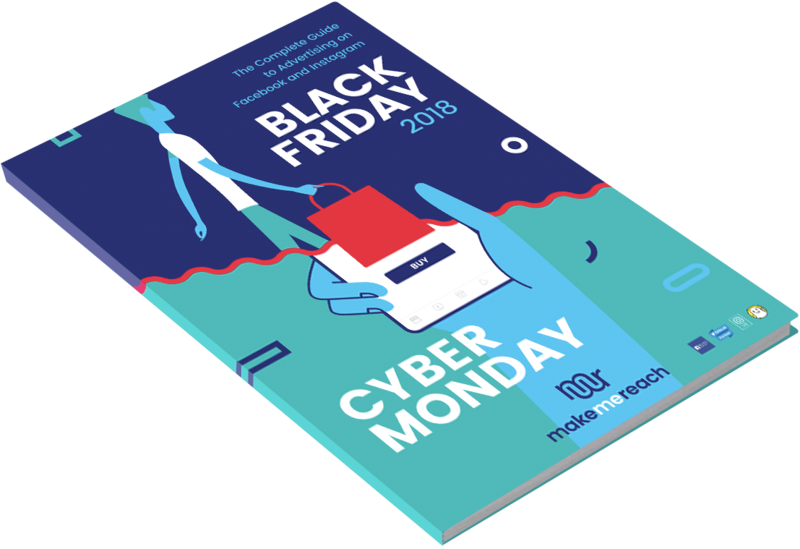 That's why we have put together a new eBook entitled 'The Complete Guide to Black Friday & Cyber Monday'. Fill out the form to download your guide today! How to further optimize your campaigns, while they're running, to ensure you beat the competition!